Cosmetology couch KPE-18, buy at the price of 2177 . 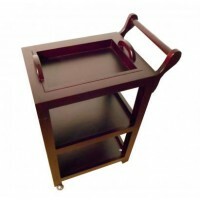 Modern beauty market is replete with a variety of massage equipment, which not only simplifies the process of selection of the furniture, on the contrary at times complicates it. 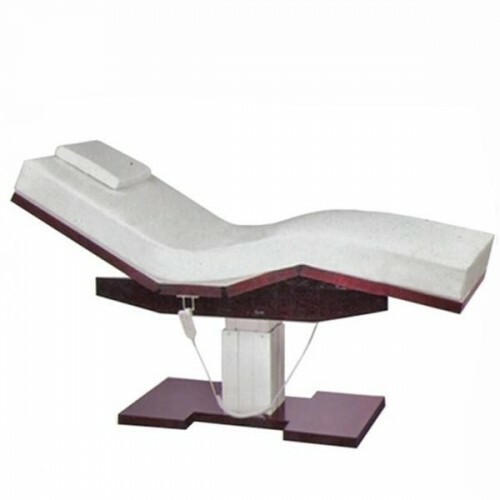 So the issue of purchase of the stationary massage table or beauty couch is a serious thing; you should take the selection criteria for this type of equipment. A perfect example of functional equipment is the electric massage cosmetic couch KPE-18. Its main advantage are pleasant modern design, the opportunity to control each section and the overall height of the couch, to create comfortable conditions for every visitor of the salon. 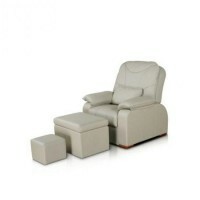 Also the couch KRE 18 has stability and durability; it is designed to work with a really impressive operating weight.